Ibiza Retreats’ love affair with the stunning spa-hotel Atzaro has been long-lasting. We have had the pleasure of teaching there, of helping to organise Healing Ibiza and of offering retreats too. 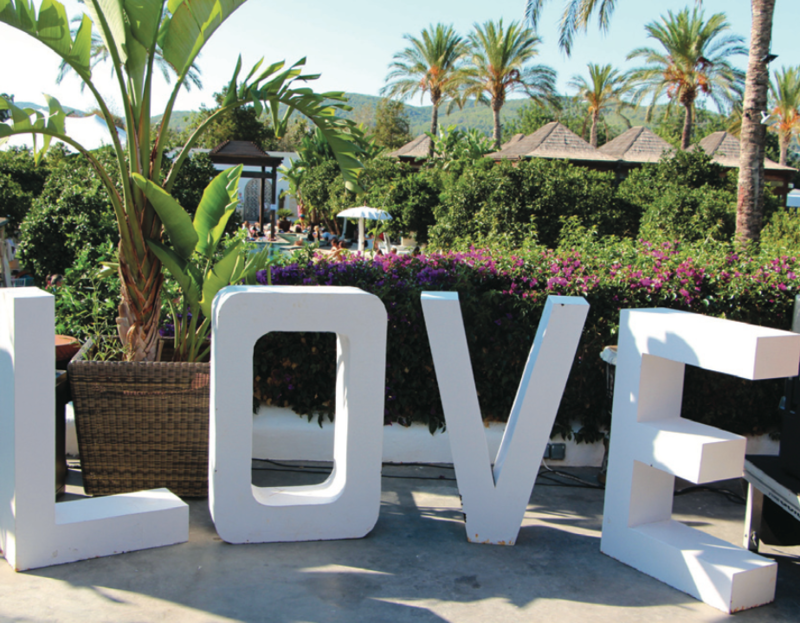 It is a truly magical escape, full of orange trees and organic gardens, Balinese flourishes and real-Ibiza soul. We have watched Atzaro evolve over the last decade consciously and carefully, managed by an Ibizan family with open-hearted vision to welcome in ways for islanders and visitors to experience the beauty and light of this soulful space. And now…. New to their calendar, are Ibiza Spirit Sundays, beginning 20th November. These winter programs have been inspired by the Ibiza Spirit Festival and feature, yoga classes, workshops, guided meditations, dance, music, inspirational talks and therapies from Ibiza’s melting pot of talented and passionate teachers and therapists. From 11.00am until 16.00 come and explore wellbeing galore, with fun, healing and spiritual rejuvenation for all the family. Delicious cuisine at accessible prices includes vegan cuisine and fresh healthy juices. A kids area offers plenty of innovative creativity and their winter market has been curated by the wonderful Rachel Parsons to incorporate local artists and artisans, fashion and other inspirational and practical creations. Dancing and live music begins the holistically healthy festivities on November 20th. Susie and Larah and the Ibiza Retreats’ team will surely be heading to Atzaro on winter Spirit Sundays, why not join them for natural highs and good-vibes infusions!